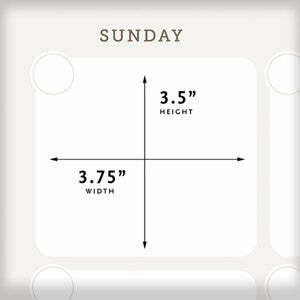 Home / Collections / Dry Erase Calendars / Dry Erase Calendar 48" x 28"
Dry Erase Calendar 48" x 28"
PLEASE NOTE: EVERY frame is available with a cork panel on the left - SOME frames are also available with a fabric bulletin board panel - scroll thru the frame swatches to see all options. 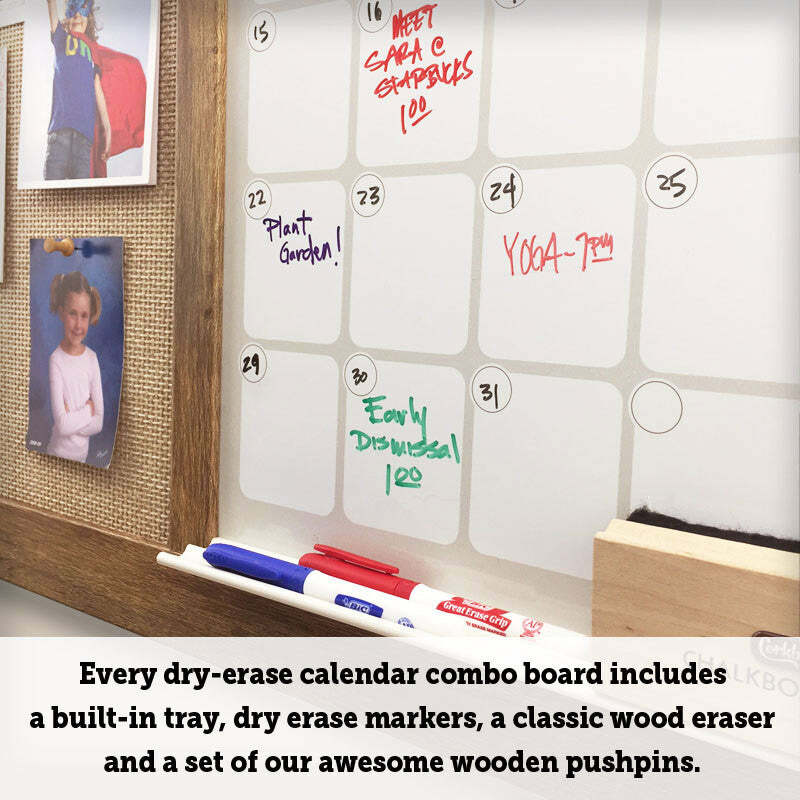 Our cork board and dry erase calendar combo boards are the perfect solution for busy people and busy families - keep track of weekly schedules, upcoming events, date nights and after school activities and games. 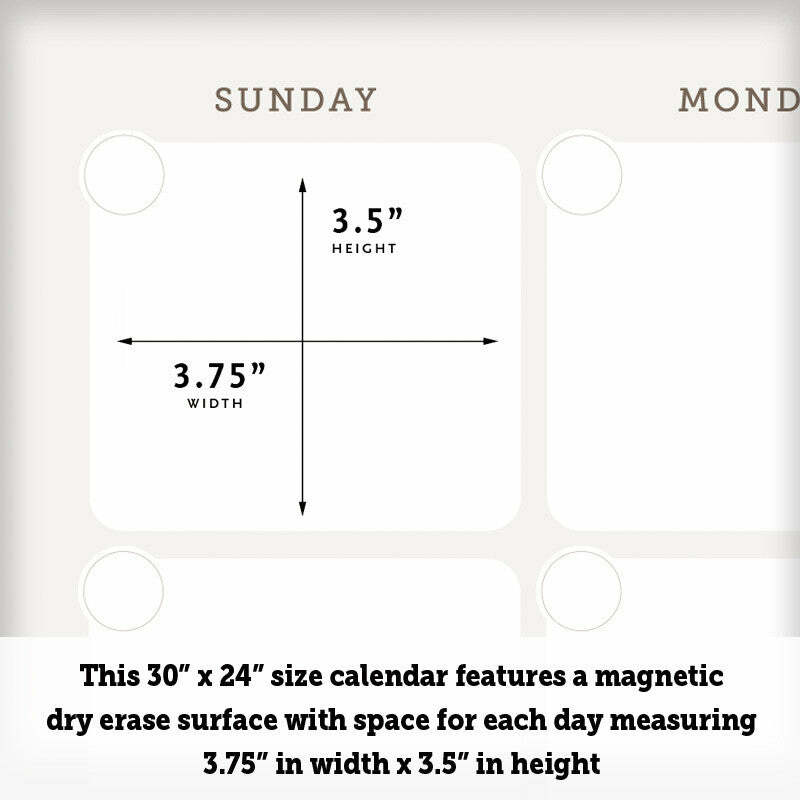 This style is built with a 30" x 24" monthly dry erase calendar panel and a 12" x 24" cork/bulletin board panel on the left - Overall size of 48" x 28" includes the 2" frame. 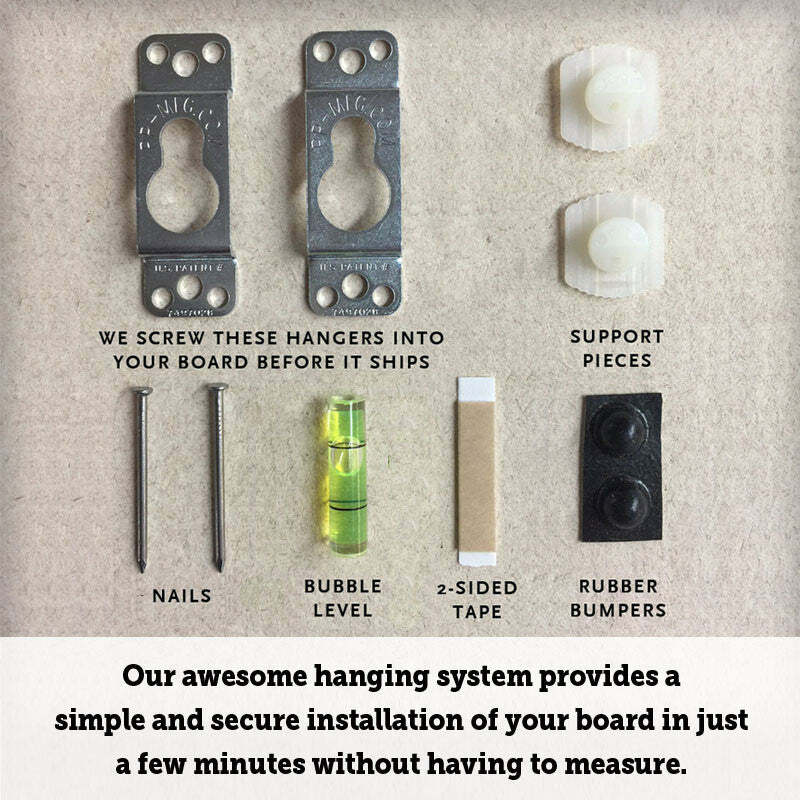 Want to customize this product?...change the fabric?...move the cork panel to the right?...no problem...just email us with your request! 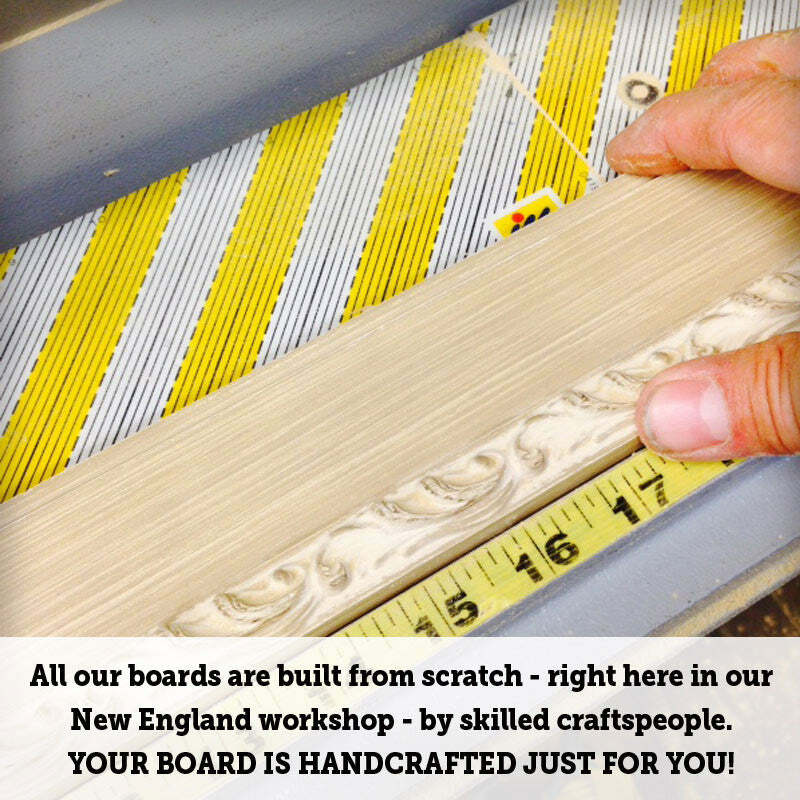 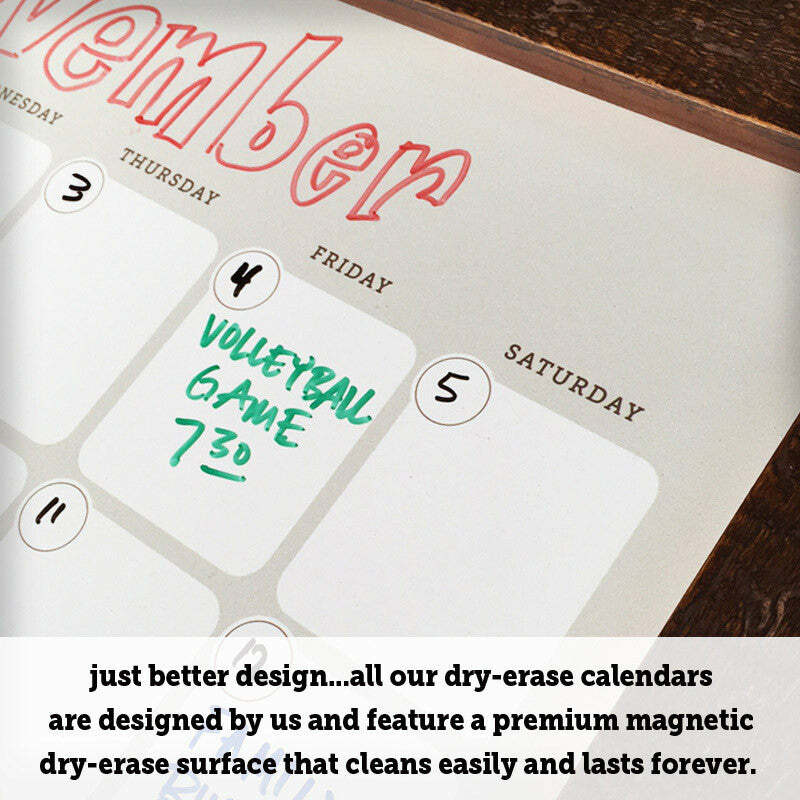 Our premium magnetic dry erase calendar boards are built from scratch right here in our New England workshop. 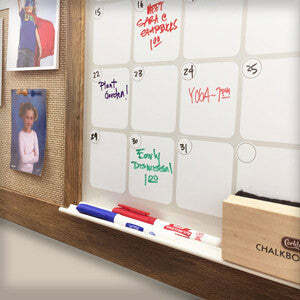 Every board is handcrafted with a real wood frame, our very own designed dry erase calendar and our custom tray that is built seamlessly into the frame. 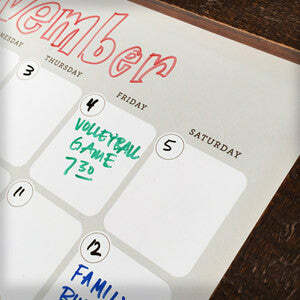 Our premium quality dry erase surface is guaranteed to last a lifetime of use. 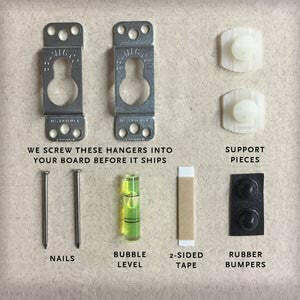 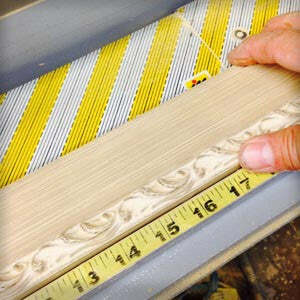 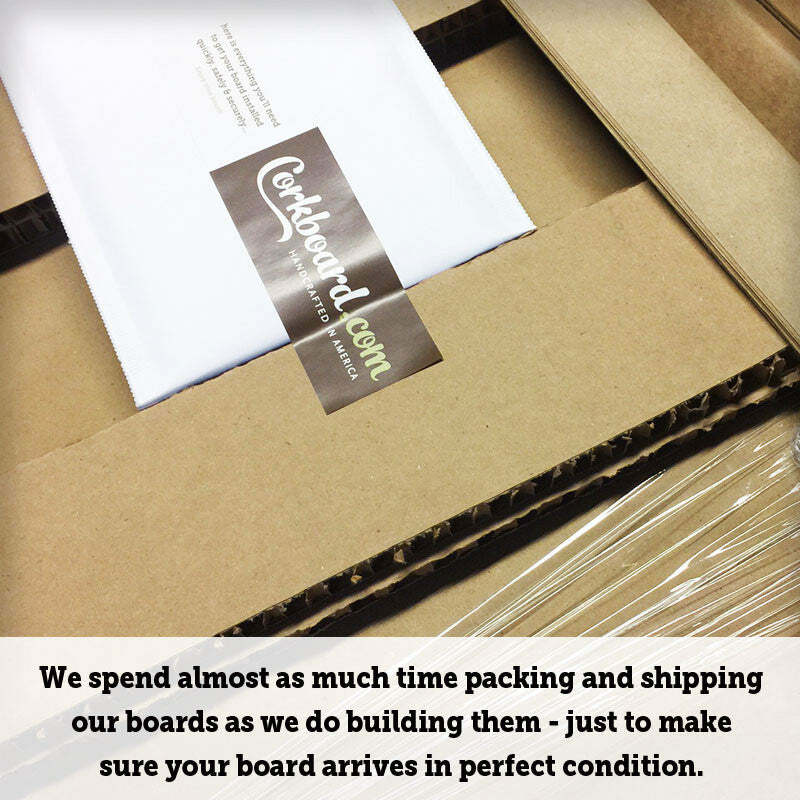 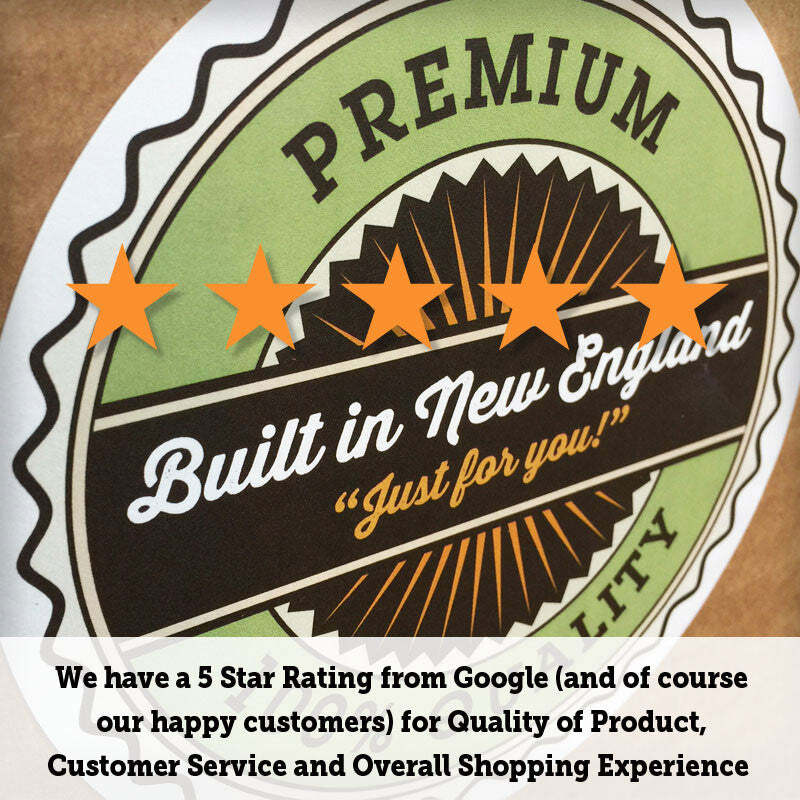 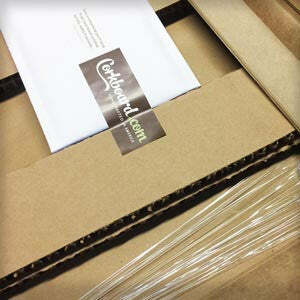 Our happy customers LOVE their boards…click here to see our awesome customer reviews.